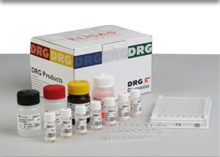 DRG has launched New Diabetes Kits: Ultra Sensitive Insulin and C-Peptide! 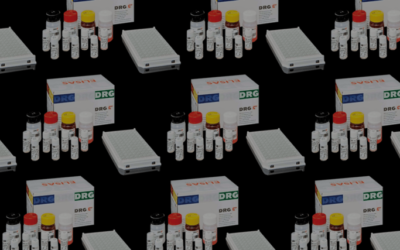 | DRG International, Inc. 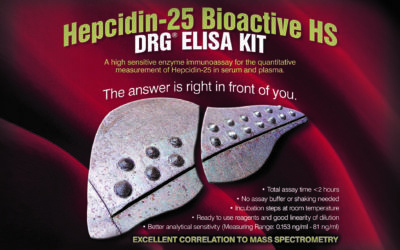 These two ultrasensitive assays are for testing when a measurement of an extra sensitive and specific quantitative determination of a sample is needed. 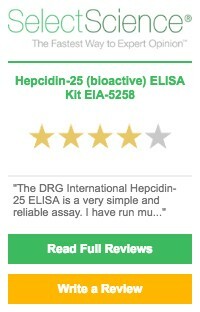 For more information or to buy DRG ELISA kits please go to our Ecommerce store HERE.